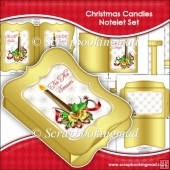 There currently are 552 guests online. 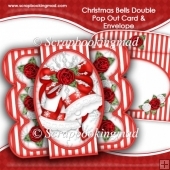 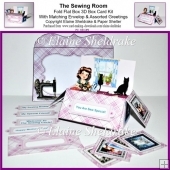 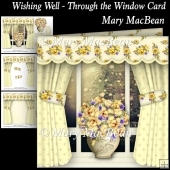 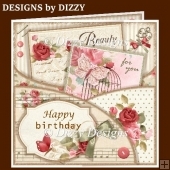 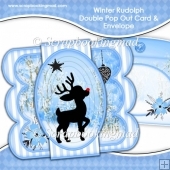 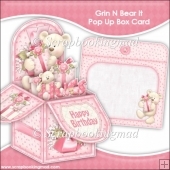 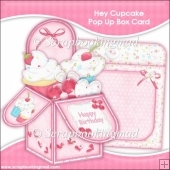 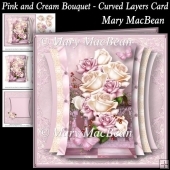 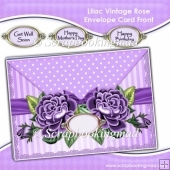 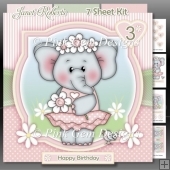 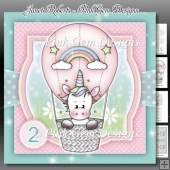 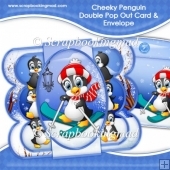 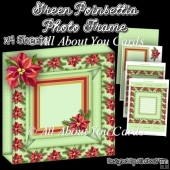 3 sheet card making download mini kit with 3d step by step decoupage. 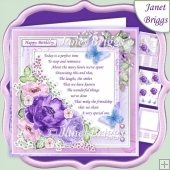 Creates a romantic card ideal for Anniversary, Engagement, Valentine's Day, Romantic birthday or Mother's Day etc. 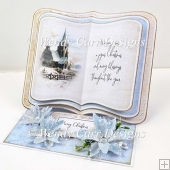 This product was added to our catalog on Sunday 13 January, 2019.